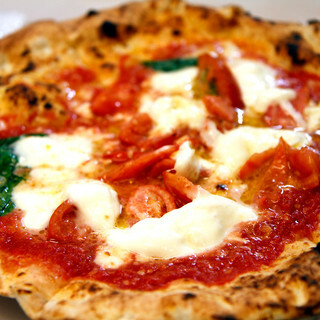 Napoletana pizza are not the only type of pizzas tempting diners in Tokyo. 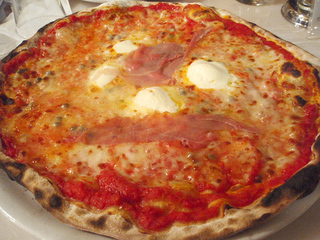 Roma pizzas, with a thinner and thus crispier crust, are also popular and authentic versions too are available in the city. 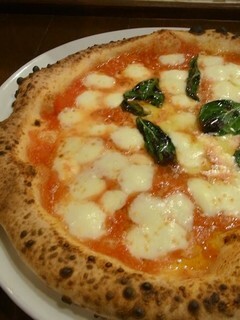 Perhaps the best place to get a really great pizza outside of Italy is not New York City but in Tokyo. 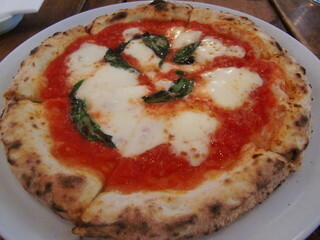 The website for the Associazione Verace Pizza Napoletana lists thirty-five authentic Napoletana pizzerias in Japan. 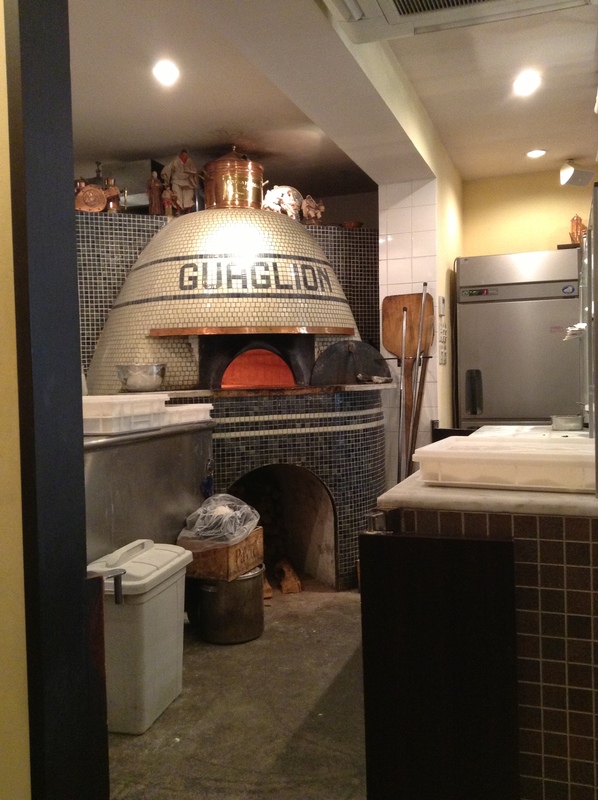 Many of the pizzaiolos have apprenticed in Italy, bake their pizzas in wood burning ovens, and do an outstanding job of replicating authentic Italian pizzas. Alan Richman wrote an excellent piece about this (as well as French and Chinese cuisine in Japan) in this piece in GQ magazine. 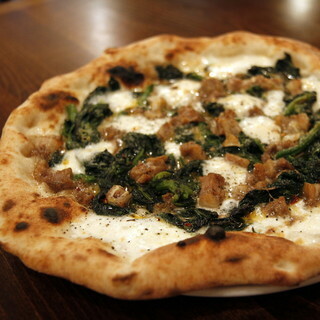 His piece opens up in Nakameguro with Kakinuma-san of Seirinkan, who is one of the most revered pizzaiolos in Japan. 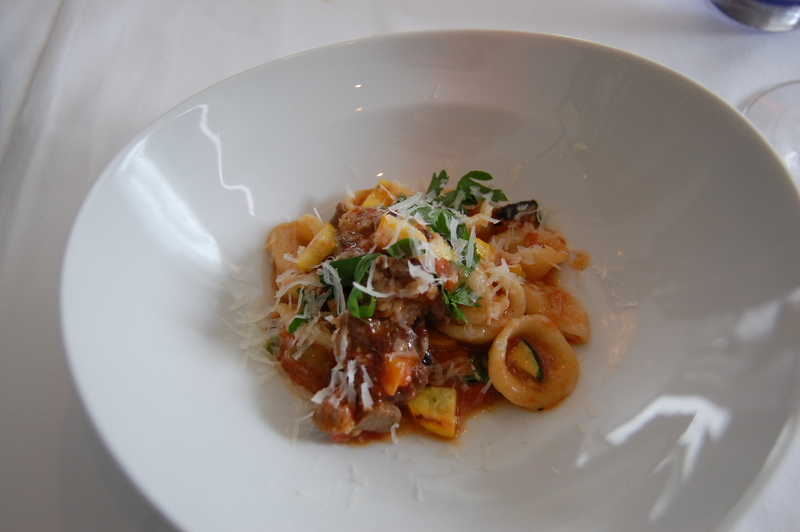 There are only two pizzas on his menu, marinara or Margherita as well as some salads, pastas, and other dishes. I always get the broccoli sautéed with garlic and then save the garlic oil to dip the crust of the pizza into later. Thanks to Tokyo’s pizza boom there are now several more restaurants in the metropolis to satiate your craving for pizza. Here are just some (of many). Peppe, at only twenty-six years old, may appear to be young for a pizzaiolo but has said that he has been helping out in pizzerias in his native Naples since he was twelve. 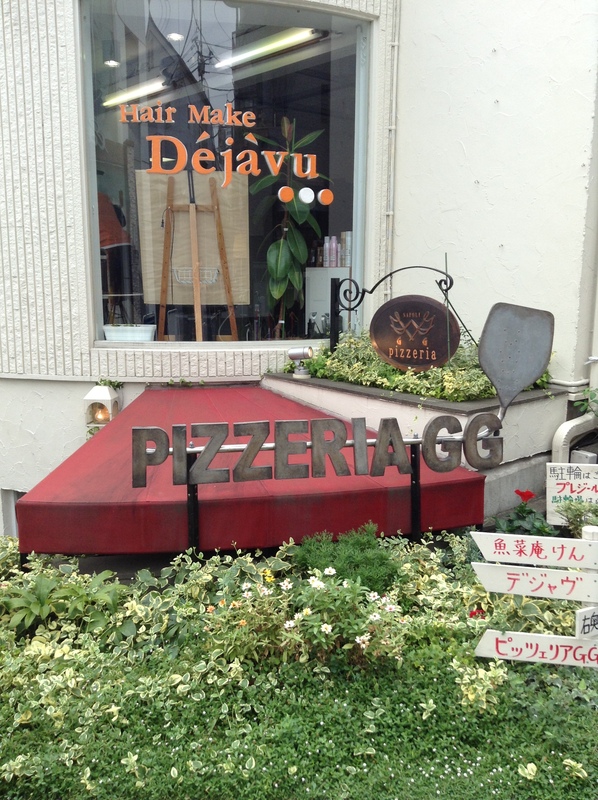 Teratoka-san has apprenticed with seven pizzerias in Naples and has spent more time in Italy making pizza than in Japan. 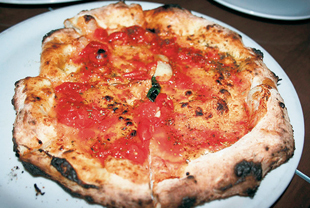 Goto-san serves authentic Napolitan pizza as well as a local version which is topped with shirasu (boiled baby anchovies) and nori. 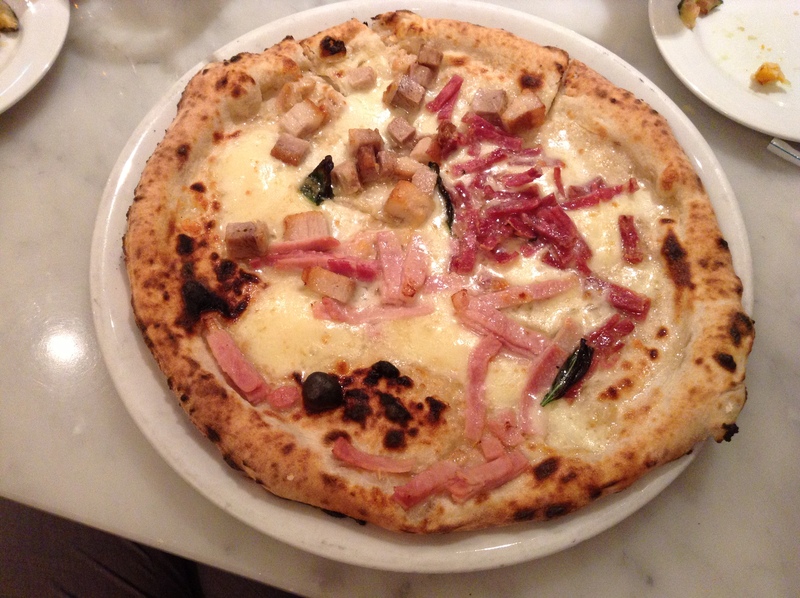 Yamamoto-san prides his pizza on its ingredients. The flour and salt are imported from Italy. The dough is slowly fermented at room temperature for eight to ten hours. As a New Yorker who visited Japan often in the early ‘70s as a child, I have ingrained in my memory a pizza that was topped with squid legs. I remember the disappointment of the tentacles peeking out from under the cheese almost taunting me. For the longest time I avoided pizza in Japan. 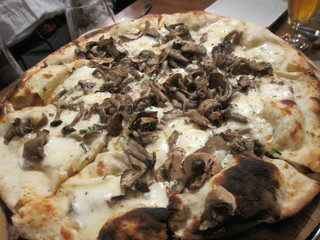 Besides, there are so many great things to get here like tempura, tonkatsu, and ramen, why bother with mediocre pizza? GQ contributor, Alan Richman—the “most decorated food writer in history”—encouraged me to check out Seirinkan in Nakameguro. 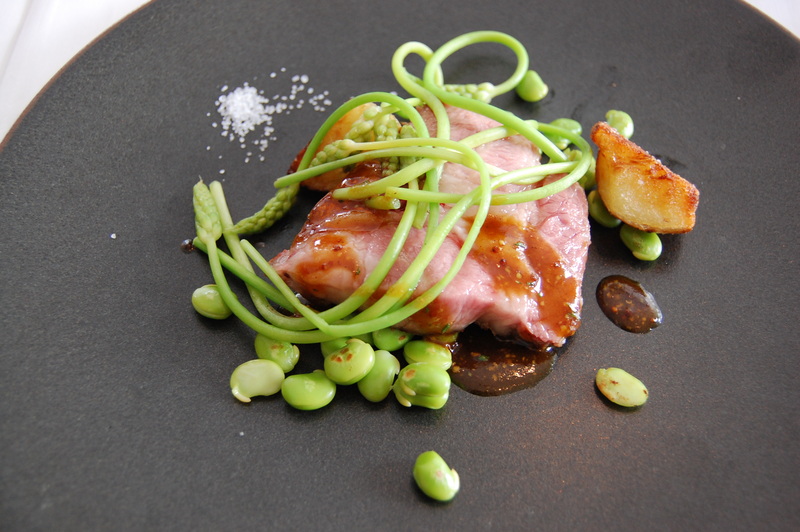 I went, albeit with little confidence that I would be satisfied or satiated. The first good sign, Seirinkan is easy to find: Just a few minutes walk from Nakameguro station. The restaurant is spread over three floors and a narrow, spiral staircase connects the floors. The owner, Susumu Kakinuma, has an affinity for military souvenirs. 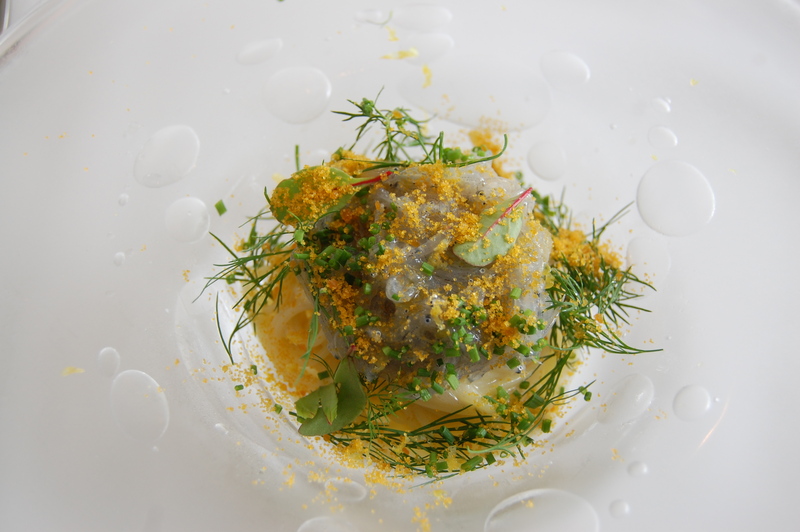 Restaurants like Seirinkan that focus on their craft often have limited menus. 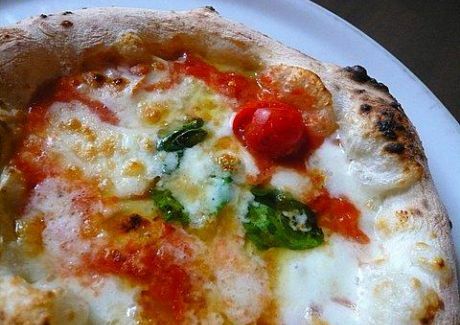 Seirinkan’s menu offers simple ingredients like cheese and tomato sauce on handmade dough, heated in a wood-burning oven until crispy and piping hot. 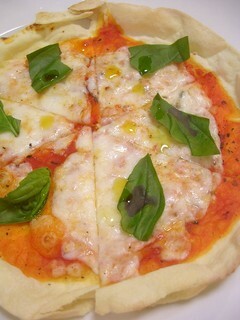 You can select from either a Margherita of tomato and buffalo mozzarella or a marinara of tomato and garlic. 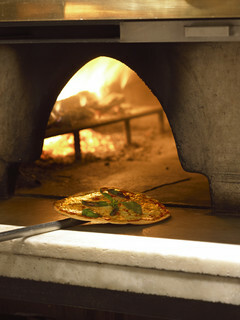 Pizzas this simple insist upon quality ingredients. Cooked to exactly the perfect moment, the middle ingredients melt together and the outside crust is puffy, scorched, and crispy. 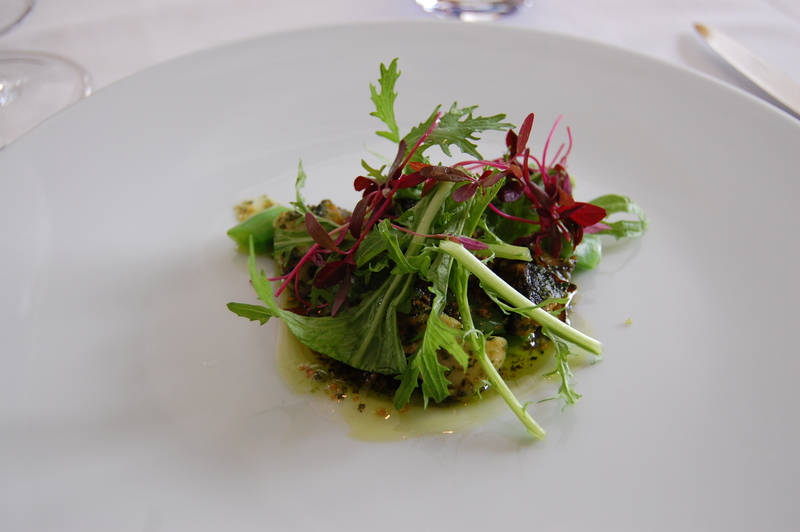 The side dishes round out the menu with salads such as Caprese, or ruccola and Parmigiano, sliced prosciutto, and broccoli in a garlic olive oil sauce. The staff suggested that we save the garlic infused olive oil to dip the pizza crust into. Brilliant advice and it has become a regular part of every visit since. 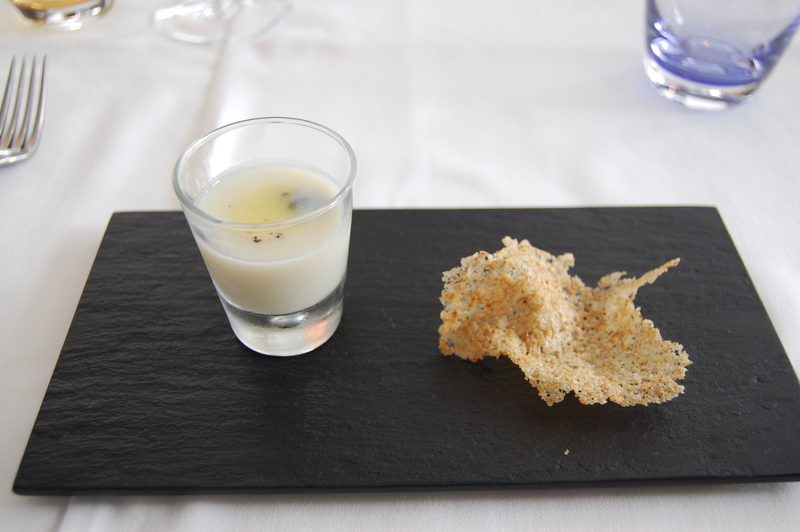 Service is simple as is the menu. My only complaint is that the staff opened the wine before bringing it to the table. My three thirsty friends looked at me disappointingly when the server presented an opened half bottle. I wanted to refuse the bottle but my Japanese companions were too embarrassed. 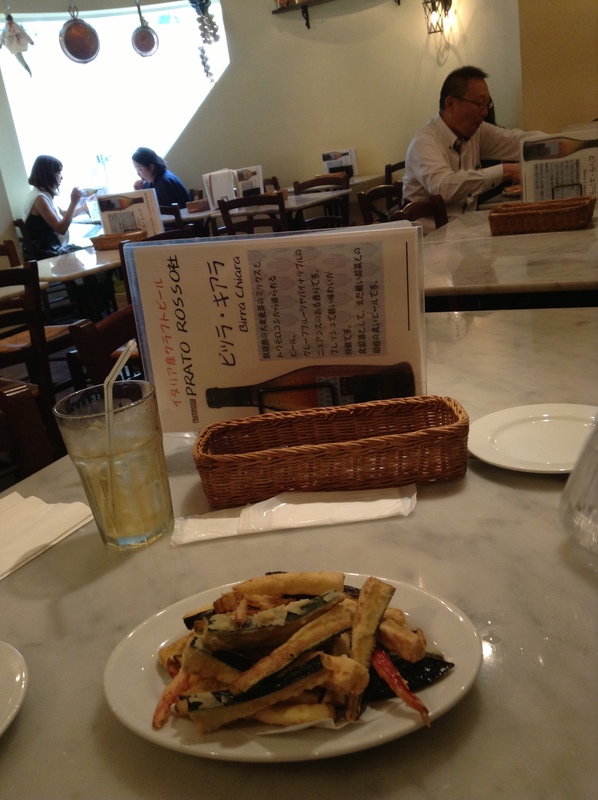 Seirinkan is open for lunch and is often on the quiet side. Dinners can be very busy. 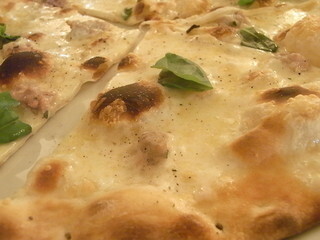 Note that Seirinkan’s website advises diners that the restaurant will close early if they run out of pizza. While my craving for pizza no longer exists, the search for an authentic bagel continues.